SWITCHRITE relies on the experience of railroaders working in the field to create solutions to greatly improve the safety performance of daily routes. We have created a solution that is clearer in direction and highly visible to reduce damages and even save lives. Founded in 2007, our goal was to introduce a product that would be a positive indication of switch point position. D.A.S. Rail Enterprises is based near St. Louis, Missouri and creates multiple models of the SWITCHRITE with the capacity to deliver 10,000 units a month. 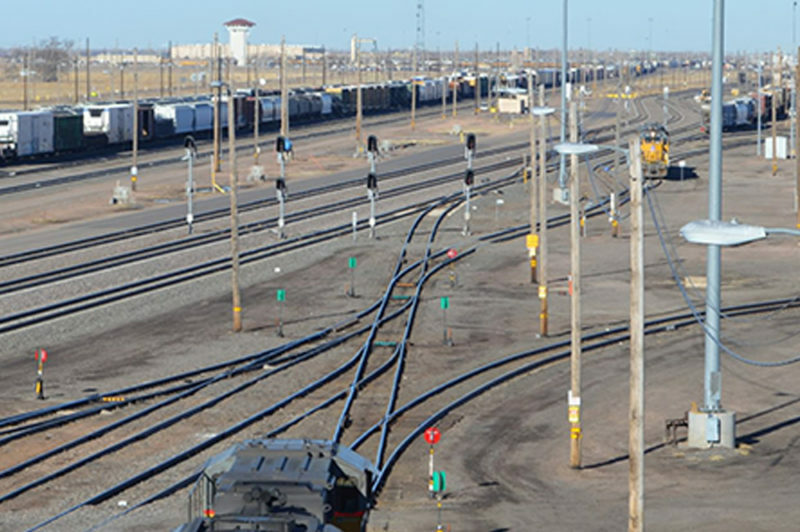 Your first step is to contact us and learn more about how SWITCHRITE can benefit your railyard and overall systems management.